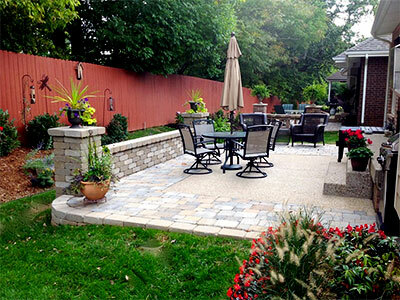 Preferred Outdoor Designs has the capability and experience to handle all kinds of landscaping projects. We can take care of every aspect of landscape design, installation, and maintenance that every property owner needs expert help on. As a leading contractor in KY, we know what local clients need in their property. We strive to satisfy their project requirements regardless of difficulty and scope to give them the kind of landscape that they desire and deserve. We’re the only contractor you need for all your landscape-related concerns. We can provide free project cost estimate to let you know how much your planned landscape features will cost. All you need to do is call us at (502) 245-3997 to inquire about our rates or to learn more about our offered services.